Sringeri Sharada Peetham, the Advaita Vedanta Mutt established by Adi Shankara in 8th century AD, is the abode of Goddess Saradamba who is Guru Swaroopini. It is through the Jagadguru of Sringeri Mutt she dispenses HER blessings to devotees. 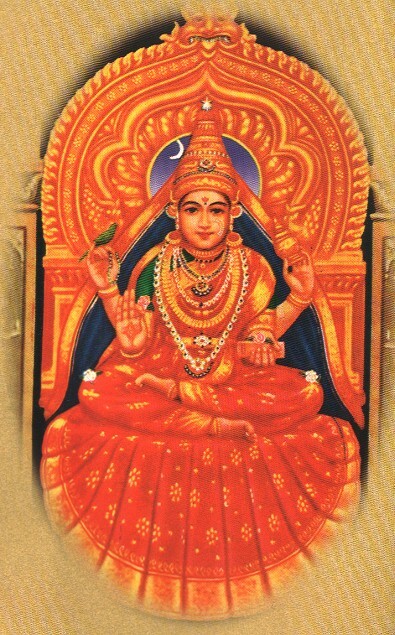 SHE is the embodiment of Knowledge and Adi Sankara describes Goddess Saradamba as Brahmavidya who is identical to the Incommensurable Brahman Itself. Here is a recording of the Krithi Kandena Govindana in Raga Chandrakouns composed by Sri. Purandaradasar. This krithi was taught in the recent workshop conducted in Bangalore and it is just a glimpse of what we did during the afternoon session. The krithi is sung in a slow pace for learning purpose. Refer to the notations for guidance in swara sthanas. Intended for students in Intermediary Level in Carnatic Music. The workshop organised at Pai Comforts, JP Nagar, Bangalore was a good experience with a group of participants who were enthusiastic and passionate in Carnatic Music. The event was lively with the interaction of participants who were all truly blessed with the talent of singing. Thank you dear Participants for making the event a memorable experience and a lively event. Posting a few photographs taken during the session.